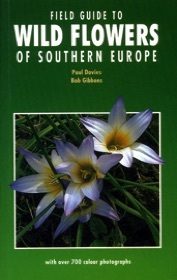 DAVIES Paul and GIBBONS Bob, Field Guide to Wild Flowers of Southern Europe, Marlborough, 2004. 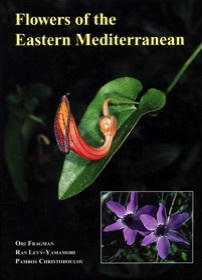 FRAGMAN Ori - CHRISTODOULOU Pambos, Flowers of the Eastern Mediterranean, Wuerselen, 2001. 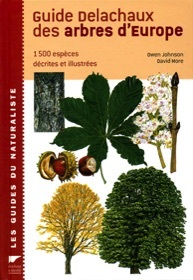 JOHNSON Owen & MORE David, Guide des arbres d’Europe, Paris, 2005.